Croatia is a beautiful, sunny country. Island hopping and riding the ferries to picturesque towns along the Adriatic coast is one of the highlights of travelling Europe. Dubrovnik is by far the most beautiful town I’ve ever been too. Local Language: Croatian – A good amount of Croatian speak some English though, and some also speak Italian. 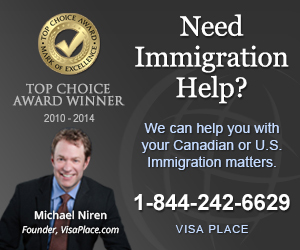 Visa Requirements: Canadians are allowed in Croatia for 90 days without a visa. Costs: Croatia is much cheaper than western European countries, however prices are steadily rising. Budget at least $35-$50 per day. My girlfriend and I traveled to Croatia in the summer of 2002. It only took about 6 hours by train to go from Budapest to Zagreb. When we arrived, we found it quite easy to change money and thankfully their is a hostel only one or two blocks from the train station. It was in the hostel where we saw our first war refugee. We always had trouble finding a room, as Croatia is becoming a huge tourist destination. Book ahead where possible! Rooms fill up quickly, and booking online in advance is well worth your time.